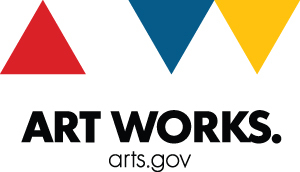 We continue our season this week with Wendy Scheck, a metal artist in 40 West Arts District, Colorado Certified. One of Wendy’s favorite things is the collaborative nature of her projects. She gets to work with the designer, homeowner, or a group of people, and they share the common goal for the piece that they’re doing to be perfect and to fit into its environment in the most beautiful way possible. 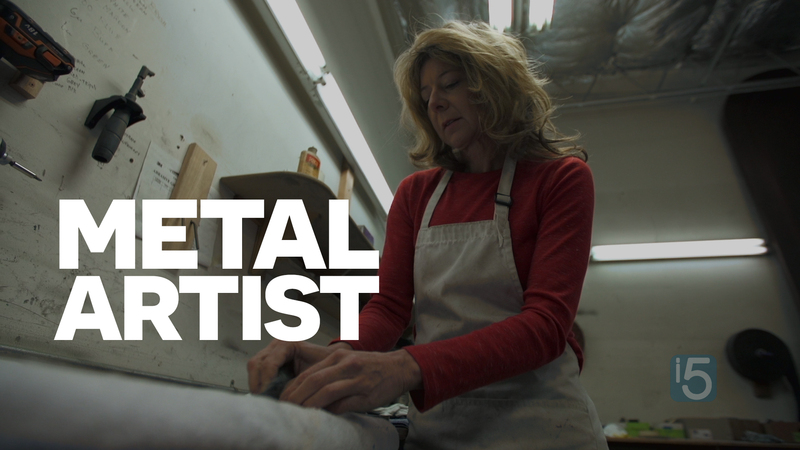 In case you missed it, make sure to watch the making of this episode with Wendy – Behind the scenes: Metal art and collaboration. Wendy Scheck, founder and president of Liquid Metal Coatings, provides a service to the design industry by seamlessly applying real metal finishes to any substrate: plastic, wood, ceramic, foam, etc. Creating these hand-polished and patinated finishes is where her extensive background in fine arts – metalworking, jewelry, sculpture, ceramics, painting – come in handy. She served the film industry for 12 years, working as an Art Director, Prop Maker, and Stylist. She earned a degree in Visual Communications and completed additional studies in Fine Arts, Architecture and Environmental Design. How did collaboration play a role in your last project? Do you work solo? With clients? In a team? Consider commenting below with your thoughts.